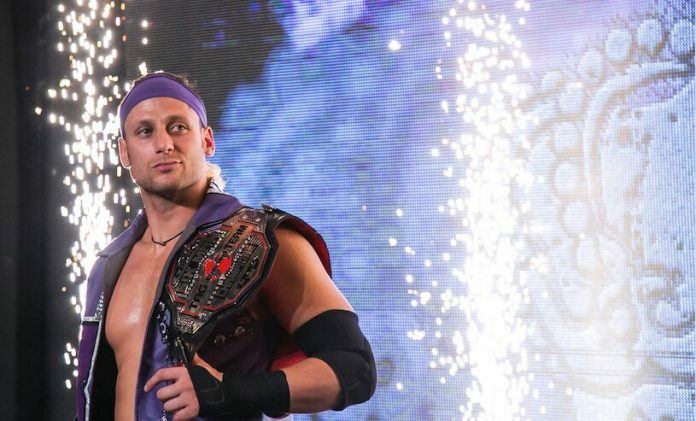 Matt Taven has visions of his fellow wrestlers holding him up high on their shoulders. Longtime fans will automatically have flashbacks of Bret “Hitman” Hart closing out WrestleMania X.
Taven believes that his ‘Bret Hart Moment’ is right around the corner. Only a petty Melvin would doubt him. Melvins are common in the professional wrestling industry. Taven, the 33-year-old grappler who calls himself “Ring of Honor’s Real World Champion,” knows that fact all too well. Being the courageous leader of Ring of Honor’s elite faction, The Kingdom, Taven is securing his spot as one of the premier athletes in an organization that has seen many positive changes in 2019. With an influx of new talent, the landscape has drastically changed in ROH. Taven, along with partners TK O’Ryan and Vinny Marseglia, are ready to take on new challengers who refuse to kiss the ring. The Kingdom consistently stayed strong for three years. That’s a lifetime in the pro wrestling industry. If it were any other stable, they would have broken up or gone through an extreme makeover. Not Taven’s Kingdom. There’s a solid reason for that. Japan isn’t the only place where Taven is aiming to create a special moment that would get the entire wrestling world talking. New York City is where legends are made. 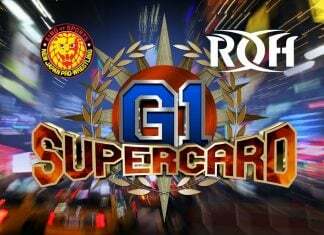 After a groundbreaking announcement from Ring of Honor last year, Taven’s eyes are on the prize of securing a top spot at ROH’s G1 Supercard. The Kingdom’s Taven is plotting to get himself in the main event of the historic show which takes place on April 6. A lot of eyes will be watching the product that night, and Taven knows that it will be his golden opportunity to show spectators of the sport that he is the king of the ring when the bell sounds. If he has his way, the history books will show Taven celebrating when the night comes to an end. Taven would like to see his boyhood dream come to fruition. Still picturing wrestlers parading “The Hitman” around the squared circle, “The Real Ring of Honor World Champion” has been practicing the art form of a victory celebration down to a science since he was a chid. “I can’t tell you how much a 10-year-old Matt Taven was doing that, pretending that was him in MSG,” laughs Taven. The image of Hart holding up his world championship while basking in all of his glory is the reason why Taven wrestles. Taven was invested in every minutia of Hart’s matches. The ROH star made it a point for the little things to matter in his career. He doesn’t need to do an endless amount of high spots in order to entertain a crowd and keep their undivided attention. He credits his mindset to dangerous encounters he would find himself in, where he would have to get down and dirty to come out on top. Studying classics like Bret Hart vs. “Rowdy” Roddy Piper for the Intercontinental Championship at WrestleMania VIII for hours on end in a continuous loop, Taven’s quest to captivate the wrestling industry now comes full circle. 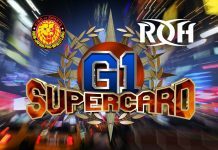 At G1 Supercard, Taven wants his nemesis Jay Lethal to put up, or shut up. In Taven’s mind, the match would determine who is truly the top dog in ROH. The potential matchup could wind up stealing the show, should it become a reality in just a few short months. 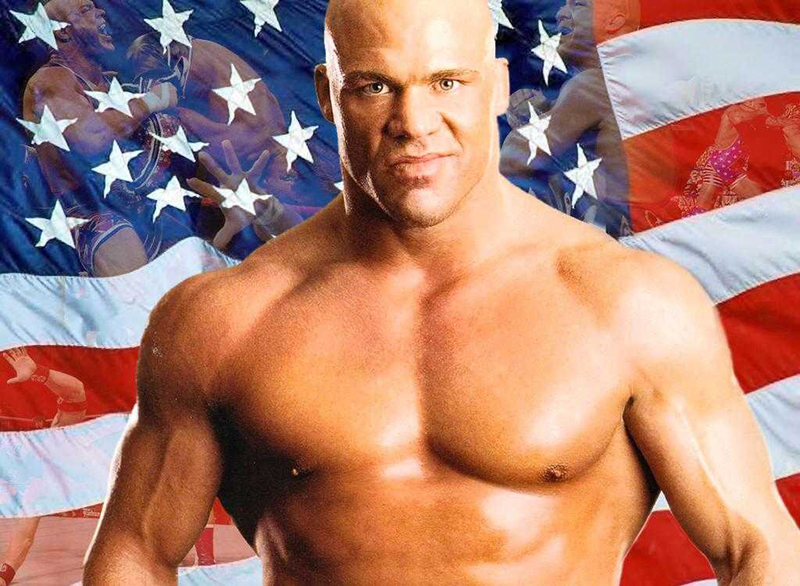 Before he wrestles in the world’s most famous arena, he will need to get through stops in Texas and Florida first. Taven tells Still Real To Us that he enjoys wrestling in states that have rich histories behind them. Cities like Dallas and San Antonino are notorious hotbeds for the wrestling market. Taven’s upcoming match with ROH star Rocky Romero is a fight he’s looking forward to because bragging rights are on the line. Staying warm and avoiding miserable weather that invaded the northeastern area is an added bonus. While wearing gold is cool, so is family. In a world where its trendy for young people to distance themselves from their caregivers, Taven never forgot his roots. The wrestler gets great pleasure anytime his grandfather gets the opportunity to see him strut his stuff in the ring. It’s hard to boo a guy like that. The ROH star admits that broken furniture was a common sight during his younger years. Turning the house upside down was worth it. These days, Taven is one of ROH’s brightest stars. He’s a proud member of the roster, and only sees big things in the company’s future. 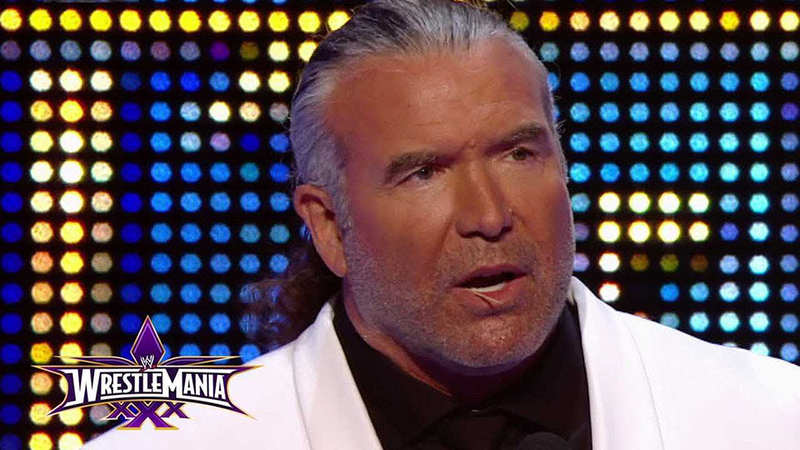 “I think it would be a pat on the back to see the continued growth of Ring of Honor, and be a major part of it. I’m so grateful for the life that I’m living,” concludes Taven. Matt competes this Thursday, Friday, & Saturday on the ROH “Road To G1 Supercard” Tour in Texas. 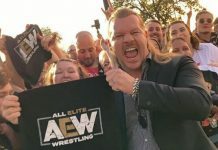 Fans can stream LIVE worldwide as an HonorClub member via the ROH App on all Apple and Android platforms, Roku, and ROHHonorClub.com. If you live in the Texas or Florida area, you can purchase tickets to see Matt Taven and the other stars of Ring of Honor HERE.